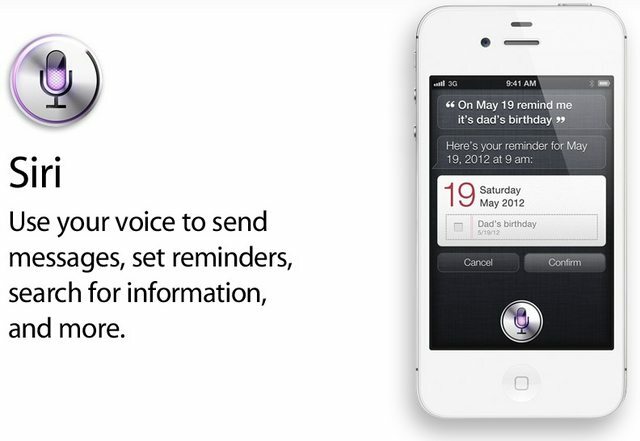 iPhone 4S: A5, new antenna system, new optics, HD video, and now Siri. The iPhone 4S has the same Retina Display than the iPhone 4. It also looks the same. But inside it is all new. Screen: 960-by-640-pixel resolution at 326 ppi. 800:1 contrast ratio (typical). 500 cd/m2 max brightness (typical). Fingerprint-resistant oleophobic coating on front and back. The A5 chip is now making its way into the iPhone: Dual-core CPU, 2x as fast at CPU tasks. Also dual-core graphics. Up to 7x faster in the previous iPhone. One area you really see it scream is in games. Wireless system: iPhone 4S can now intelligently switch between two antennas between send and receive to make even better call quality. Data can now be downloaded up to 2x as fast. Theoretical max performance used to be 5.8 up and 7.2 down — now doubles to almost 14.4 Mbps down. Camera: It has a new 8 Megapixel sensor. CMOS backside illuminated sensor — gets 73% more light than the iPhone 4 sensor, and 1/3rd faster. On top of that, a high-end IR filter for greater accuracy and uniformity. New lens system: five lens elements, wide f2.4. Fast photos thanks to the chip. Video recording: HD video, and for the first time, 1080p video. 1080p, real-time video image stabilization, real-time temporal noise reduction. The Back side camera is the 8MP one, the front camera has a very low quality for photos (0,3MP) VGA-quality (640 x 480 pixels) and video at up to 30 frames per second. Siri: the intelligent assistant to get things done just by asking. For decades technologists have teased us with this dream that we can talk to our technology. But it’s never come true! It’s such a let-down! What we really want to do is just talk to our device with natural language and not structured phrases. Siri has high-end advanced Artificial Intelligence. Find me a great Greek restaurant in Palo Alto. Siri: I’ve found five Greek restaurants, and I’ve sorted them by rating. Well, who is Siri? Siri: I am a humble personal assistant. Instant Wikipedia and Wolfram Alpha searches by voice. Compose and dictate email right to Siri. Set timers. Look up contacts, create notes, search the web, search Wikipedia. Now whenever you see a keyboard, you’ll see a microphone. Talk to Siri, tap done, and in the blink of an eye it comes back with your text. Speak with your natural language. Languages available for Siri: It’ll be built-in with support for English, French, and German. It will be beta at the start; Apple will add more languages and services over time. iOS 5: Notification Center, iMessage, iCloud, Twitter is integrated by default, Safari with reader, PC-Free, Push to all devices, and over 200 more features. 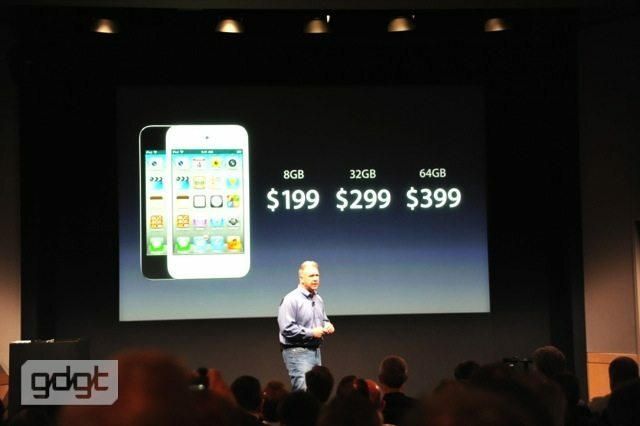 iPhone 4S Black and white: 16GB for $199, 32GB for $299, and 64GB for $399. 64GB is the first time in an iPhone. The iPhone 4S is not the only phone in our lineup. 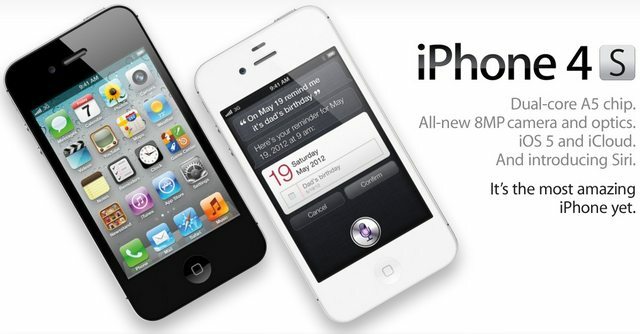 The iPhone 4 will now be available in Black and white for just $99. 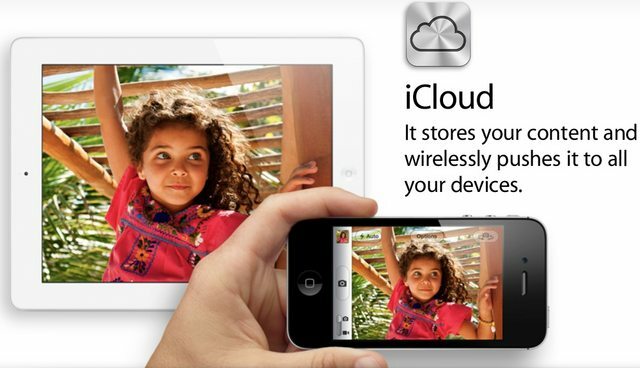 The iPhone 3GS in 8GB: free. (with contract, of course). Pre-orders on the October 7th, and then launching on the 14th.